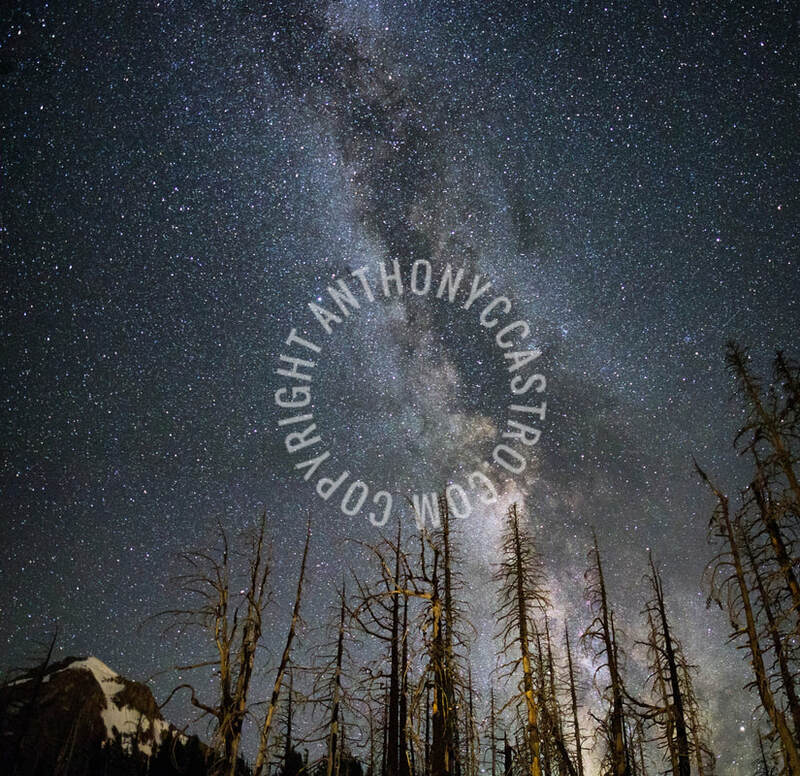 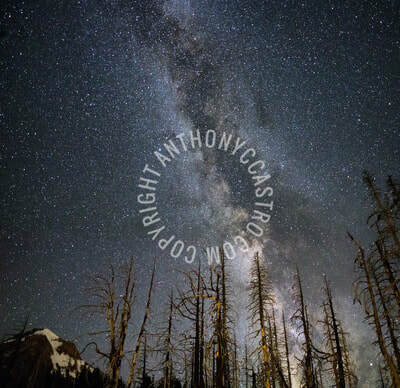 Anthony Castro is a long time resident and business owner in Portland, Oregon and grew up adventuring in the Pacific Northwest. 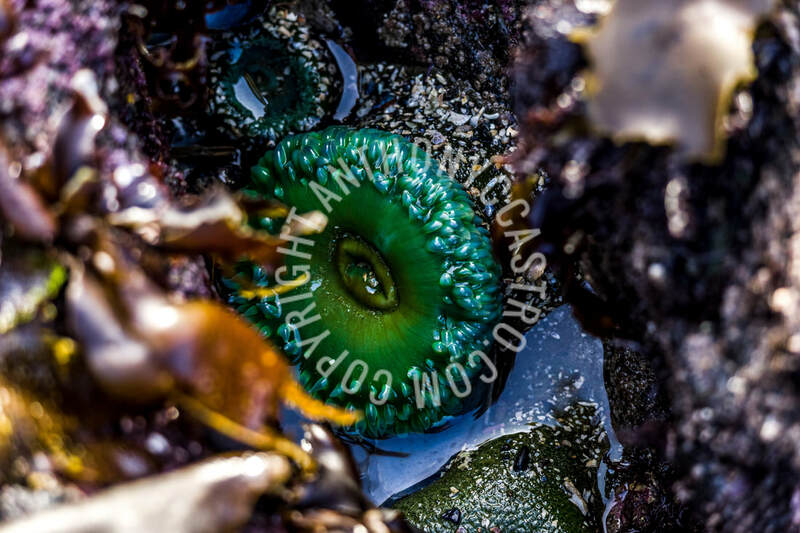 He is a self-taught photographer who recently discovered a passion for photography and combines this with his love of exploring the outdoors. 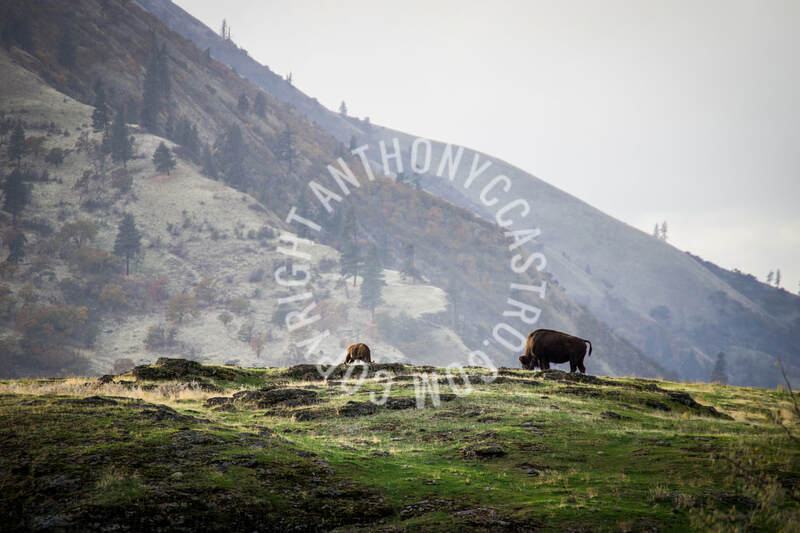 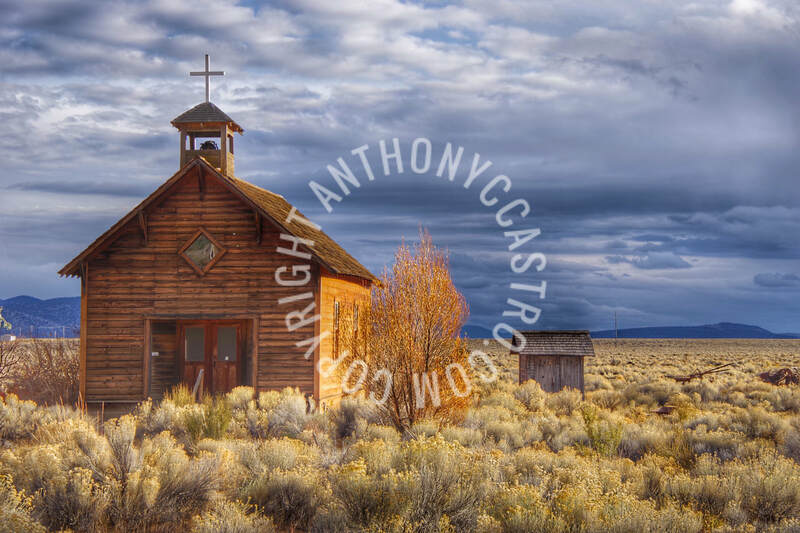 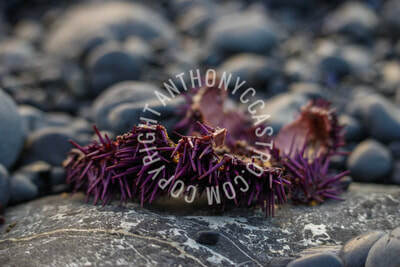 Spending time with family is extremely important to Anthony and he incorporates many family adventures into his photos and utilizes time in the outdoors to share his passion and appreciation of nature with his kids. 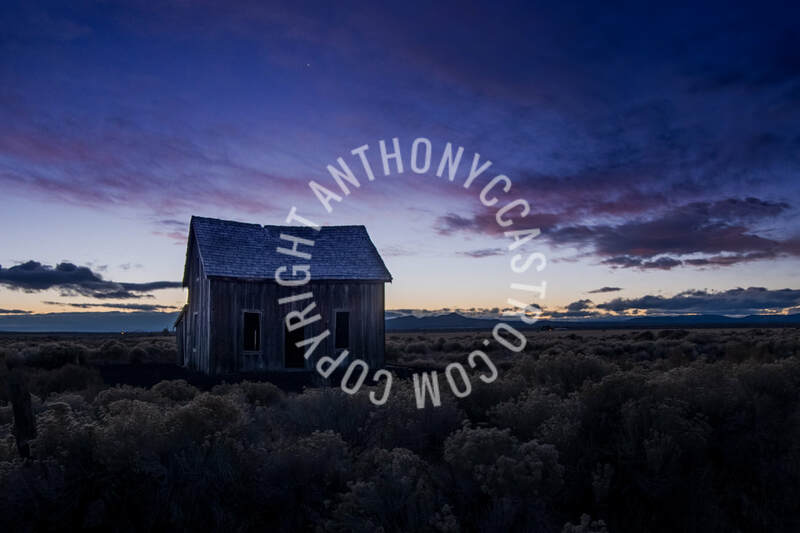 Many of his shots capture beautiful landscapes, nature, and he especially loves shooting night photography. 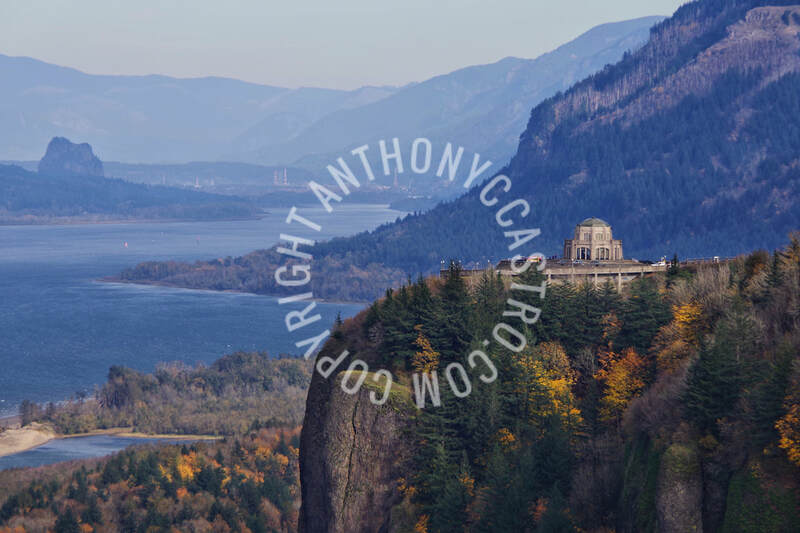 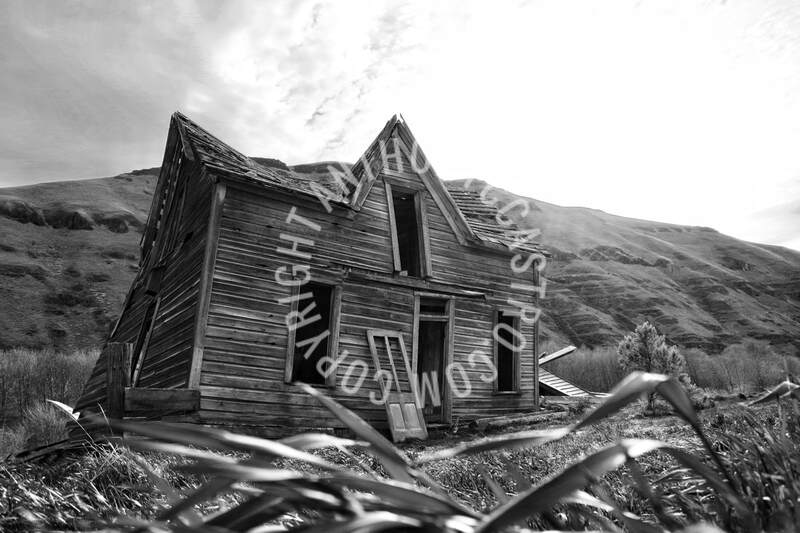 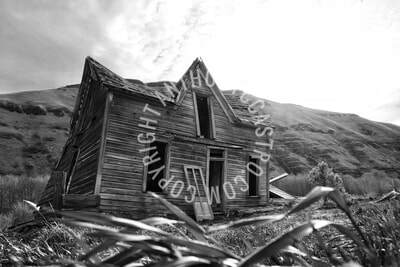 His experience has included photographing shoots for 1859 Oregon's Magazine, which featured local artists and business owners as well as conducting product development shoots for a number of commercial clients. And much more from Castro, hanging in our Gallery... Stop by and check them out.